Applewood Seed Company offers bulk seed by the pound and has a wide selection of over 250 species of individual flower, grass and herb seeds. We also carry a wide variety of seed mixes for many geographical regions and special applications. Click on each category below to view our Flower Seeds, Flower Seed Mixes, Pollinator Seed Mixes, Grass Seeds, Native Grass Seed Mixes, Herb Seeds, and New & Featured Seeds. Applewood Seed Company offers professional advice on seed selection for your site conditions and design parameters. Please contact us if you need specific advice. 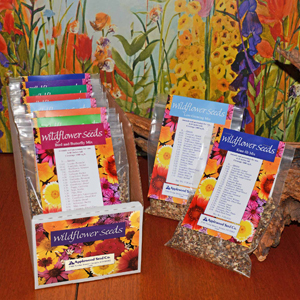 Our bulk flower seeds include annual and perennial wildflower seeds, garden flower seeds and seeds to grow for pollinators such as milkweed seeds (Asclepias species). We carry many types of wildflower seeds that are utilized for conservation projects, meadow plantings, roadside plantings, landscaping and home gardening. 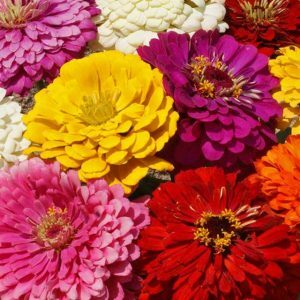 Our garden flower seeds include many popular favorites such as Marigolds, Cosmos, Sweet Peas and Zinnia seeds. Most flower mixes are a balanced blend of annual and perennial flowers. 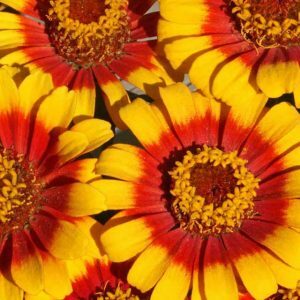 Some mixes are 100% perennial flowers or 100% annual flowers, and this will be noted in the descriptions. Our Regional Wildflower Seed Mixes, containing native and adapted wildflowers, and our all Native Wildflower Seed Mixes were formulated for specific regions of the U.S. and Canada. Special Use Mixes were developed to fit certain height requirements, site conditions, and specific characteristics. We also have all annual Garden Flower Seed Mixes and two Wetland Seed Mixes for special purposes. We designed many pollinator seed mixes such as our Honey Bee Mix and Bee Feed Mix to help feed honey bees and wild pollinators. Pollinators are vital to our natural ecosystems, and many food crops require pollination by insect pollinators. Flower seeds in these mixes were chosen after years of research in our test gardens to determine pollinator preferences. We also specialize in custom pollinator mixes for conservation programs and to fit specific site requirements. We carry an assortment of culinary, fragrant and medicinal herb seeds. 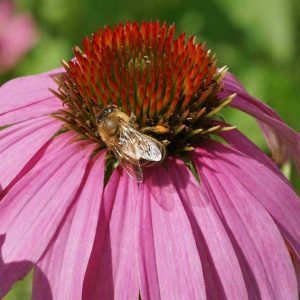 Echinacea is our most popular medicinal herb while lavender is a popular fragrant herb. Among our culinary herbs, Borage, Sage and Sweet Basil are very popular. 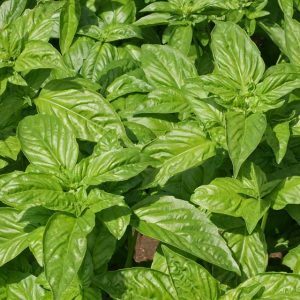 Check out our four varieties of sweet basil seeds for your culinary needs. Our native grass seeds include both warm season grass seed and cool season grass seed that can be planted alone or combined with flower seeds. 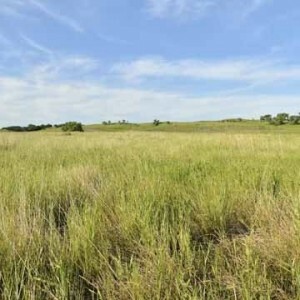 Most native grasses are non-aggressive bunch grasses such as Blue Grama and Little Bluestem which are ideal for including with flowers to create meadows and prairies. Sheep Fescue and Hard Fescue are fine-bladed, bunch grasses that are especially well suited to planting with flower seeds to create natural looking meadows. Our Regional Native Grass Mixes were formulated for specific regions of the U.S. They were developed for ornamental purposes rather than for prompt stabilization of soil. Plant them alone to create a decorative meadow or combine with flower seeds to create a flowering meadow or prairie. 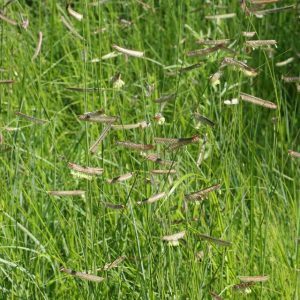 We recommend planting our grass mixes with our Regional Wildflower Seed Mixes or Pollinator Conservation Seed Mixes. 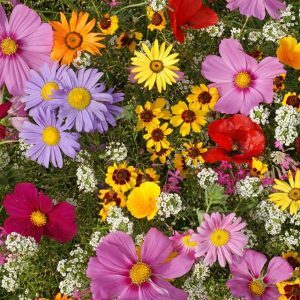 Coming in 8 colorful selections, these wildflower seed mixtures are blends of annual, biennial and perennial wildflower seeds packaged in resealable 5 oz. bags. Bags come with a 4-color header that includes seed mix components and planting instructions. Seeds are adaptable and easy to grow in average garden conditions. There are 6 special use mixtures and 2 regional mixtures. Applewood Seed Company strives to introduce new additions to our selection every year. Prior to introduction, all new items are tested in our trial gardens to evaluate their characteristics and to gain first-hand growing experience. Our Featured Items will change periodically so that we can showcase our most popular, unusual or interesting items. At Applewood Seed Company, we’ve been helping customers create beautiful, cost-effective and environmentally friendly landscapes since 1965.